We discussed practicalities of interdisciplinary meetings and ethics of emergent technologies with Eric Lander in a small group. 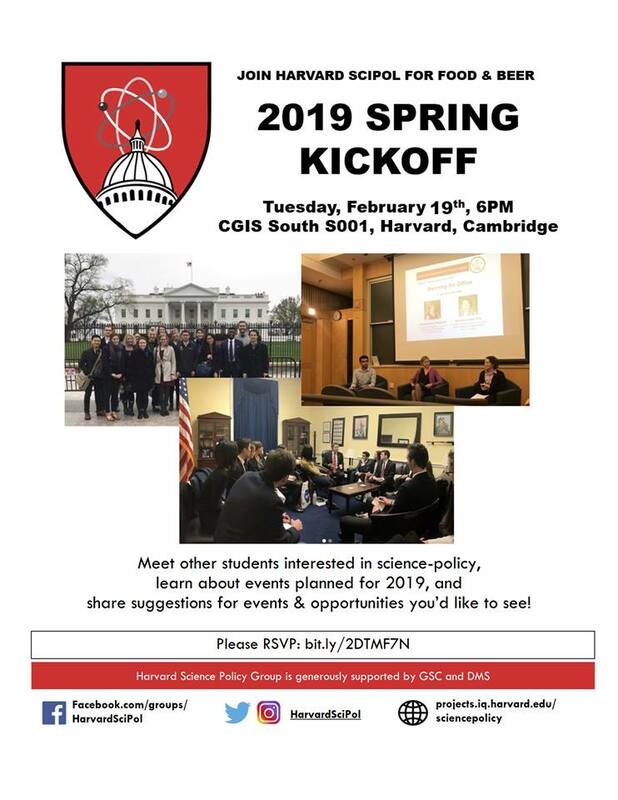 The Harvard GSAS Science Policy Group is composed of graduate students interested in the intersection between science and policy. 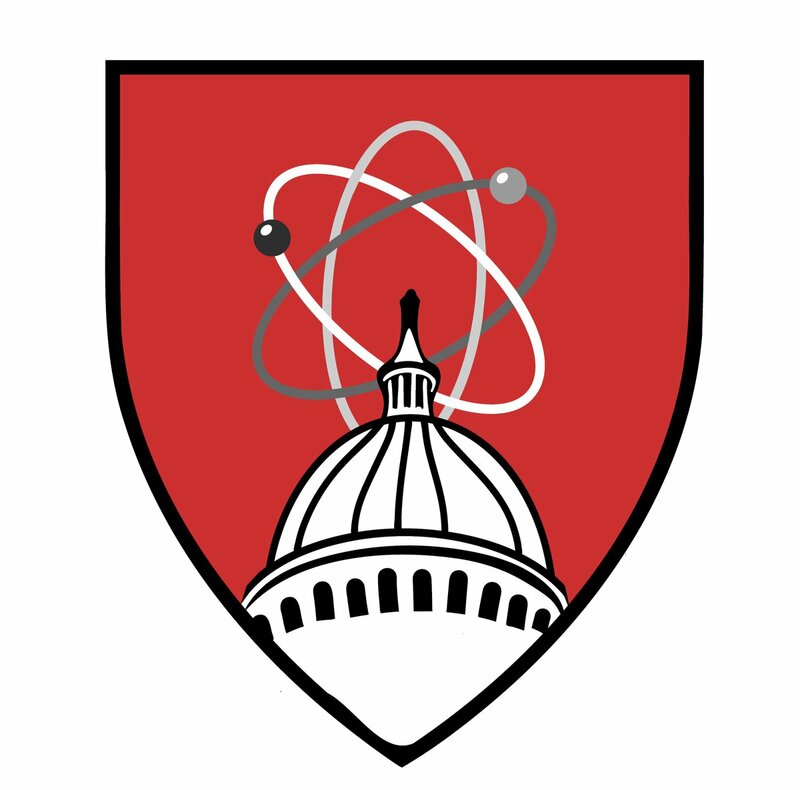 We work to engage Harvard science students by hosting networking events, chats with science policy experts, courses, career panels, local trips to government agencies, writing and research opportunities, and an annual visit to Washington, D.C.
Join our Listserv, Facebook page or follow us on Twitter for upcoming events and opportunities. 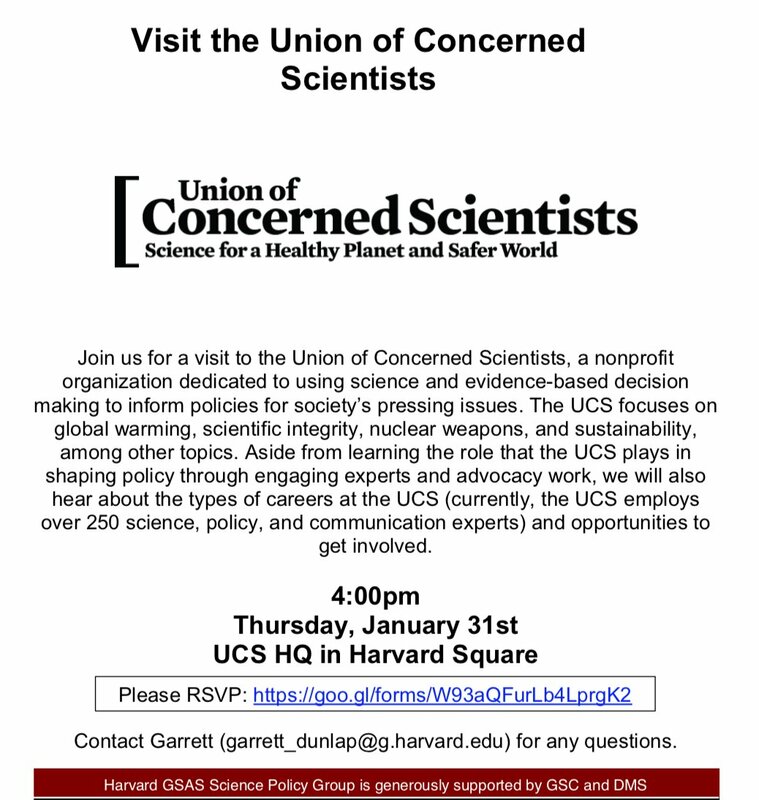 Or email gsasscipol@gmail.com for information on how to get involved. 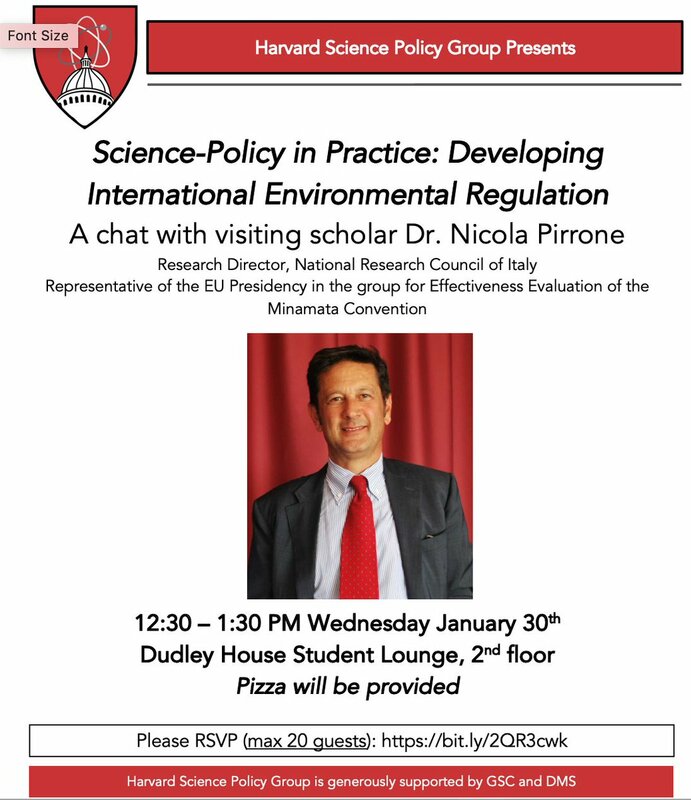 HarvardSciPol Update: the room has changed to Cruft Lab 309 - looking forward to seeing you all there in a half hour!